Our first Foundation’s Training event was a success! 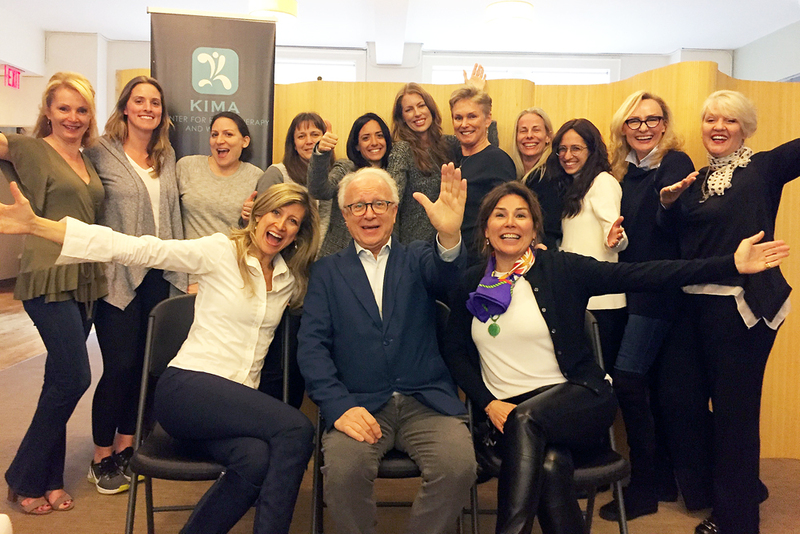 18 international medical & wellness practitioners gathered to learn the PECOS Program from Dr Pecorelli in NYC April 2018! In collaboration with KIMA Wellness, Dr. Pecorelli, leading global expert, took us on a journey as we explored his evidence-based Wellness lifestyle medicine approach to help female & male patients prevent NCD’s (non-communicable-diseases) & propel health for future generations!